Stock Spirits Group is acquiring Distillerie Franciacorta, one of the leading Italian producers of grappa, liqueurs and Franciacorta – a premium Italian sparkling wine that is produced solely in the Franciacorta region. Founded in 1901, Distillerie Franciacorta is owned by the Gozio family and is located in Franciacorta, in the Lombardy region of Italy. Stock Spirits is acquiring the entirety of Distillerie Franciacorta’s spirits and liqueurs business, together with land for the construction of a new production facility. It will also acquire the prestigious Franciacorta wine brands, although all aspects of the wine manufacturing will be retained by the vendor. 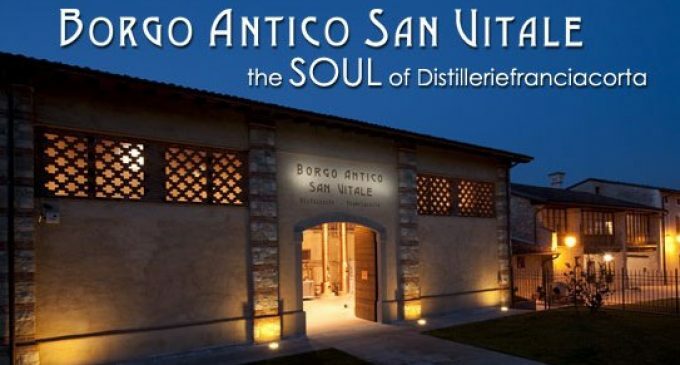 As part of this transaction, Stock Spirits will also take a long-term lease of the historic Borgo San Vitale site, the distillery and visitor-centre that is an integral part of Distillerie Franciacorta’s heritage. The purchase price is up to €23.5 million for the business with a further €3 million for the land, payable in cash in three tranches. 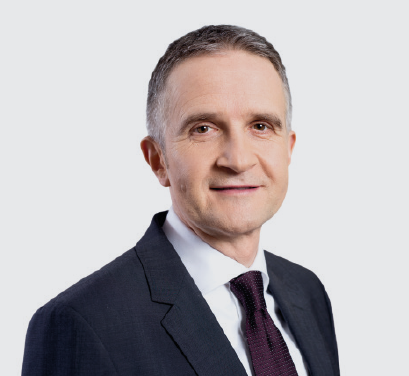 Mirek Stachowicz, chief executive of Stock SpiritS. The grappa category is Italy’s fourth largest spirits category, and the total premium price segments in which the Franciacorta brands are positioned grew by 5.0% in value from 2016 to 2017. The acquisition will mean that Stock Spirits will be the number one branded grappa business by value in the Italian off-trade. Stock Spirits sees clear synergies with its existing operations, both in the on-trade, where Stock Spirits can leverage Distillerie Franciacorta’s strong presence, and in the off-trade, where the acquired brands will benefit from Stock Spirits’ current strengths. Sales in the year ended 31 December 2018 (unaudited) for the business to be acquired were €9.7 million, its pro-forma operating profit was about €2.0 million (excluding acquisition one-offs and the costs of integration), and the value of the gross assets of the business is estimated to be about €12.0 million at completion.